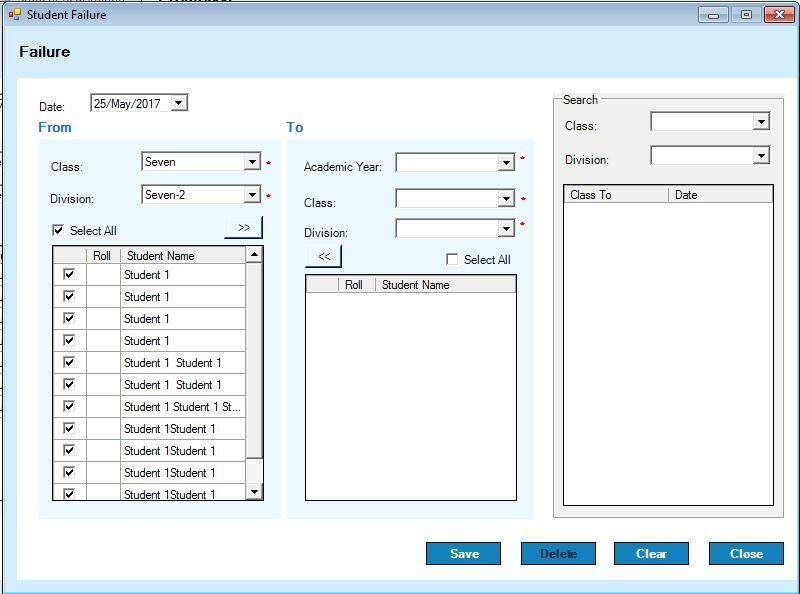 CampusFlo is complete school automation software that manages and simplifies daily school tasks. 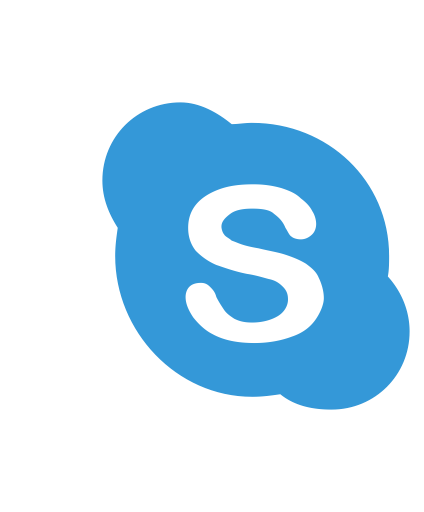 This product eliminates duplication of work and effectively manages the entire school administration tasks. CampusFlo School ERP System provides user-friendly environment to manage Educational Institute Information & Records . The various modules available in CampusFlo facilitate all the processes of your institution, from admission of new students to generating transfer certificates when students complete their studies. 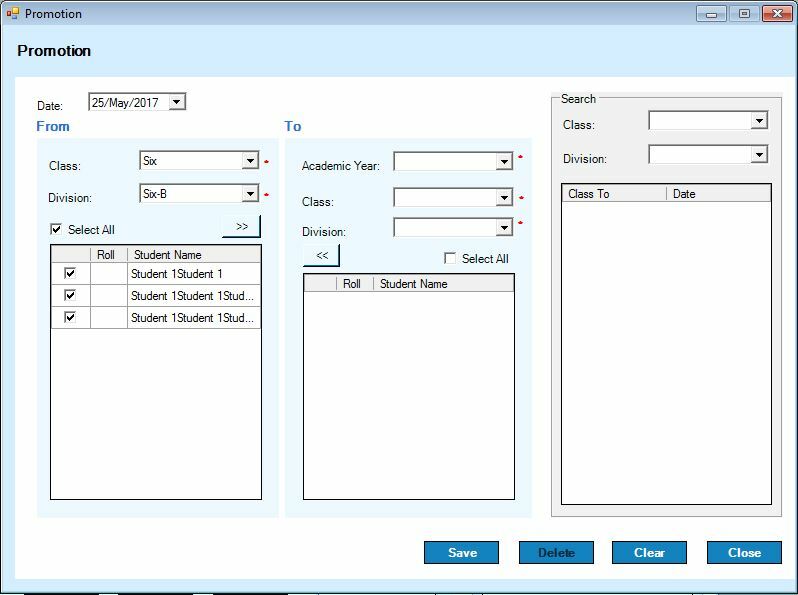 CampusFlo School ERP has modules to manage Timetable, Attendance, Examinations, Gradebooks, Campus News, Hostel, Library, Transportation, School Calendar, Events and many more. It has a fully-fledged Financial & Accounting Management Module let you have eye on Accounting & Finance. 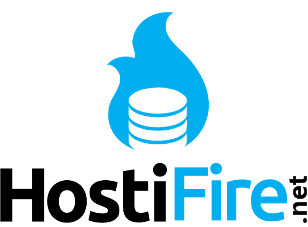 The Finance module helps you to plan and allot different fee structures to students. CampusFlo School ERP System is is also an excellent collaboration tool to manage an institute. 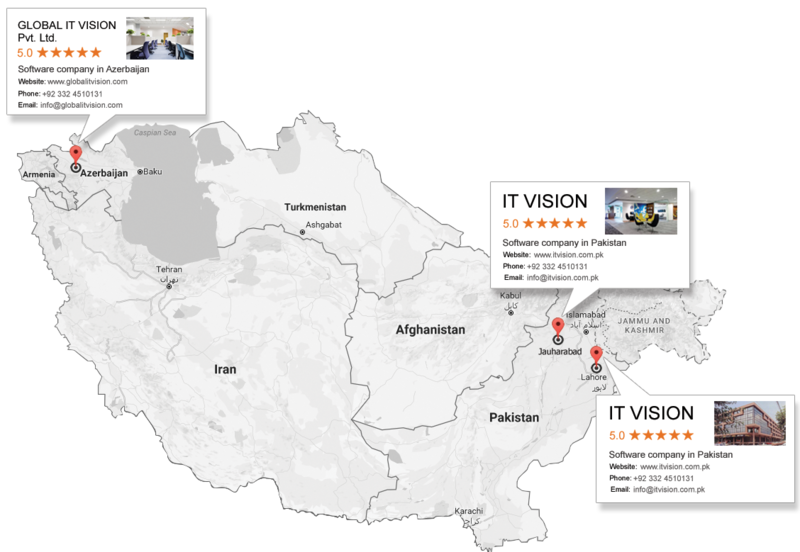 To find out more, scroll through the following descriptions, and ask support to arrange free demo. Exam management with mark Entry. Mark List generation with grade. Certificate generation-Course, Conduct and TC generation. Staff and Student Discipline Management. Student Student Failure will let you demote students, who have been failed during the current Academic Year. 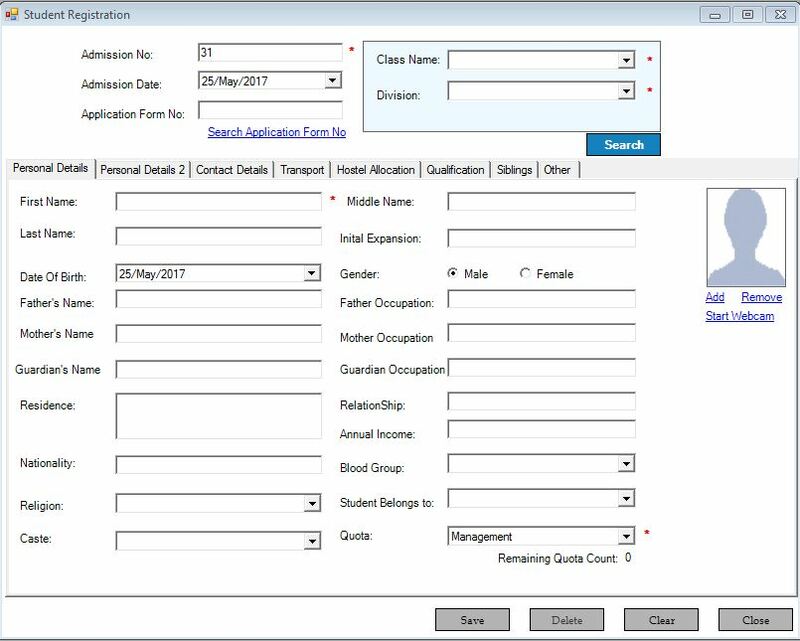 Student Promotion feature will let you promote students, who have been successfully completed study during the current Academic Year. 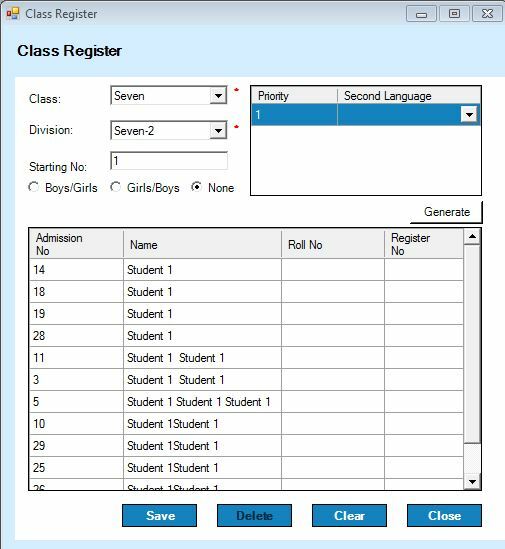 Student Class register feature will let you manage students records, Roll Numbers and other information correctly. 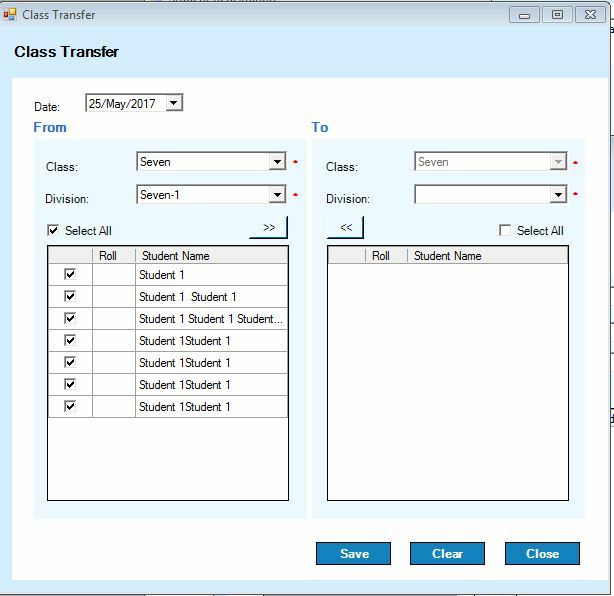 Student Class Transfer feature will let you transfer student manually from one Class to another, during the current Academic Year.